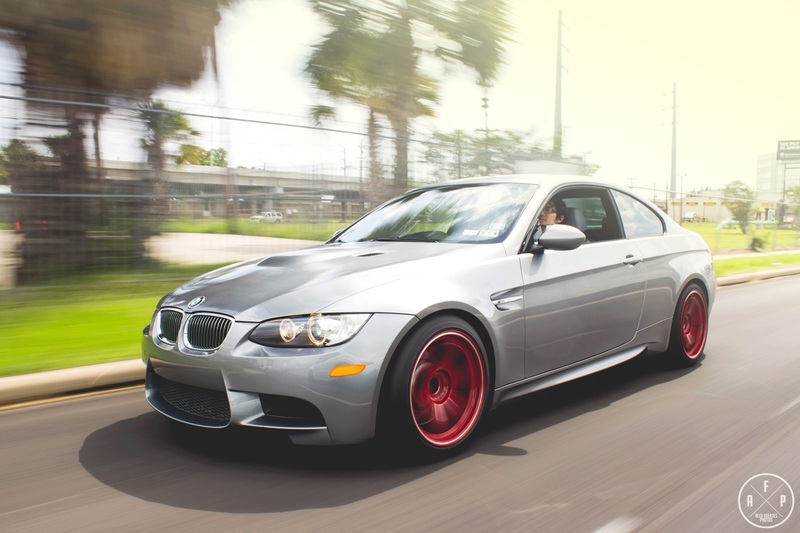 My friend Alex from Slammednuff and founder of Cars in Houston wanted to do a little mini shoot of the M3. Im always down for a shoot, if work schedule allows me. Luckily, I was off the next day, and I didn’t sleep for 18hrs (because of night shift), but I love cars and anything car related kept me up for the day. The shoot came out soo well, that Im going to make a print of all these photos. A little remembrance for when I get older. 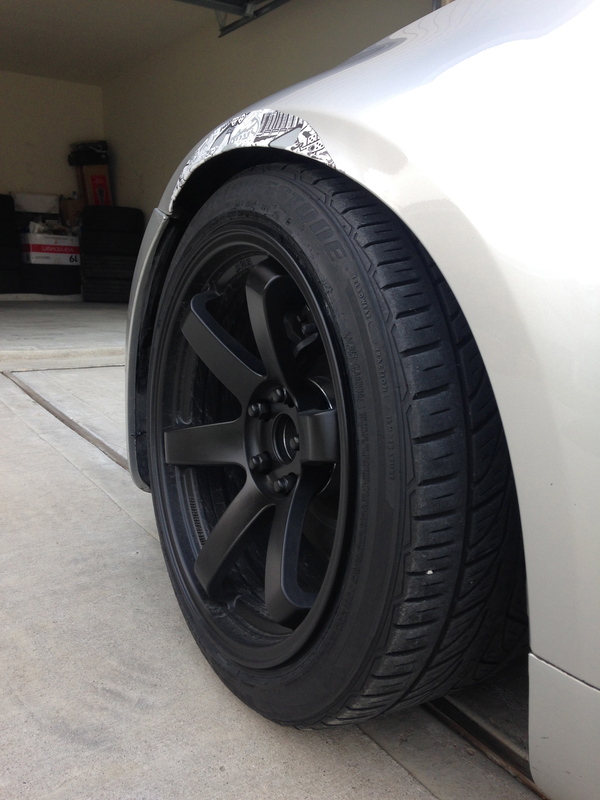 The real VOLK TE37, I posted about fake VOLKS on my pervious post…. Just sad how people would try to rip you off. The booty. 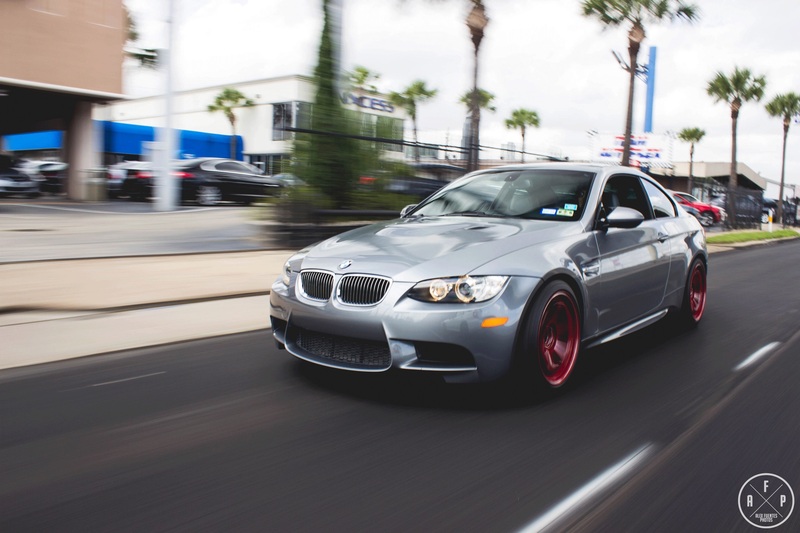 The M3 lines are already aggressive from the factory, you don’t really need to do much. 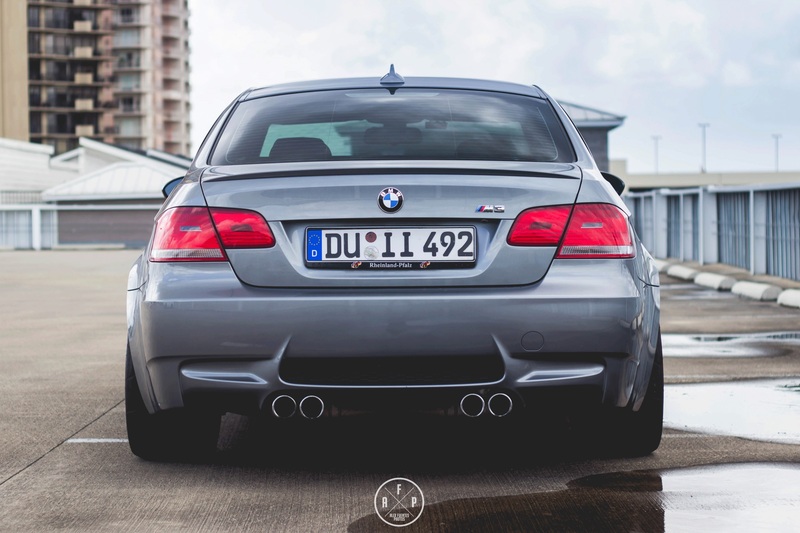 Maybe a lip and rear diffusor… Its also tucking 265 sized tires. Which I’m upping to 275 sized tires soon. Few people will notice, but one side has the color match reflector and the other is the stock reflector. When I was installing the color matched reflector, I dropped it inside the bumper and I couldn’t get it out. Im just not mechanically inclined like my other friends. 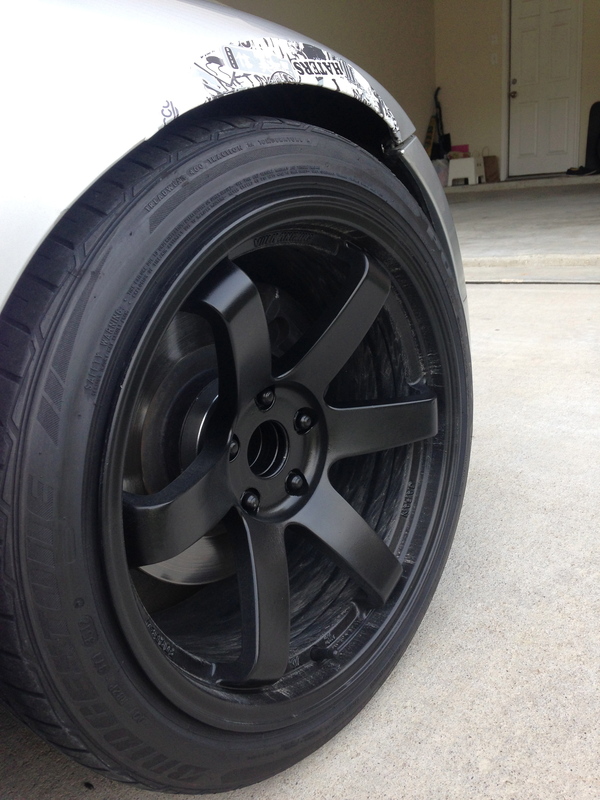 Im loving these VOLK TE37RT. I think it looks better than the Work KIwamis I had before. The roller shots was the hardest. First of all we were shooting in the start of the afternoon rush hour traffic and we where not exactly organized. Good thing my other friend Lam, from Proper Garage, came by to help with rollers, and gave some tips like don’t go too fast. I only had the car for a little over one month, I already lowered it and has gone to two sets of wheels. 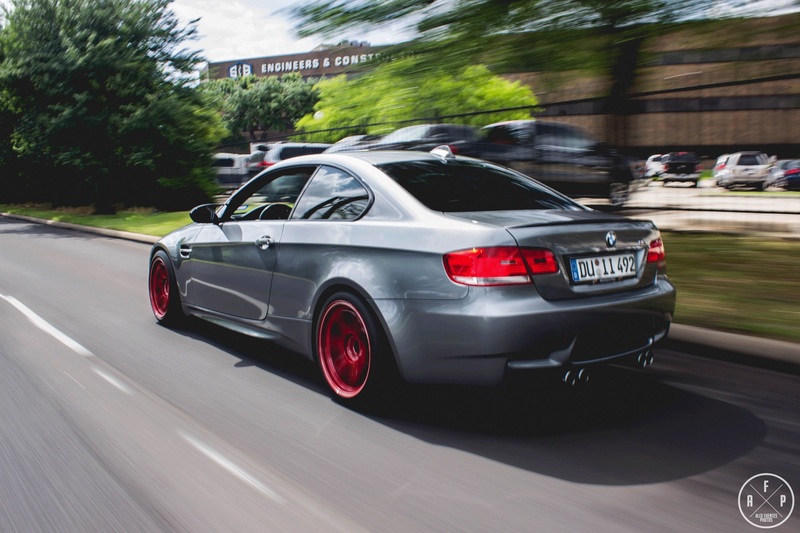 The M3 is already good from the factory and doesn’t really need much improvement. I still plan on some things like exhaust, lip, upgrade the engine bearings, and other things but I’ll take my time. I like to enjoy the little versions of where the car is at. 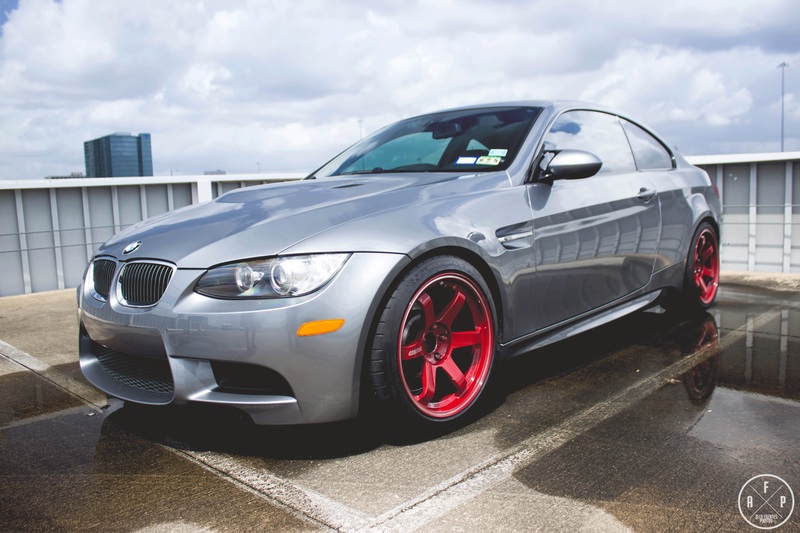 Recently my friend sent me a txt about these VOLK wheels for sale: http://houston.craigslist.org/pts/5010044979.html. Looks like a good deal, almost to good to be true. My friend even said the seller would go low as $1500. 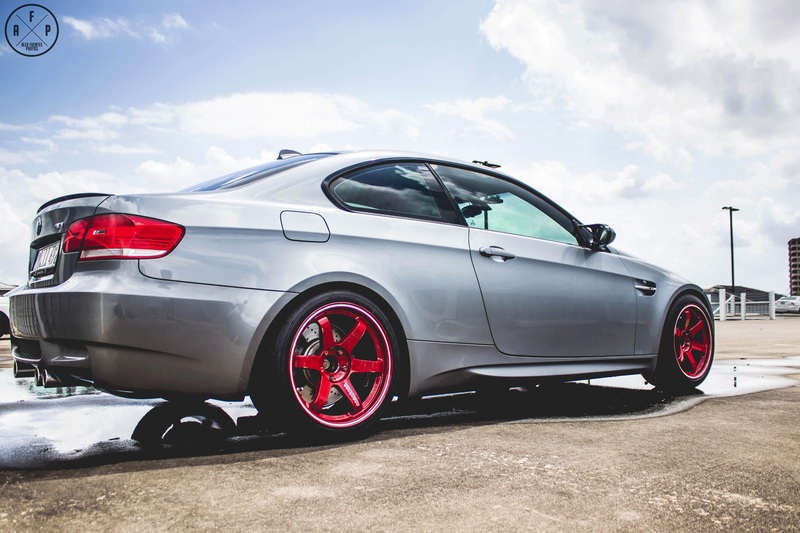 Now… VOLK TE37 18×9.5 et22 WITH tires selling for $1500 is too good to be true. They are probably 1. Stolen if its real TEs, 2. has a bend or crack, or 3. the rims are fake. The seller sends these pictures, and there are things that popped to me that where fishy. The spokes are different than the real deal. The black “TE37” in the CL ad looks like they are more aggressively curved, almost 90 degrees, where the spokes meet the lip. 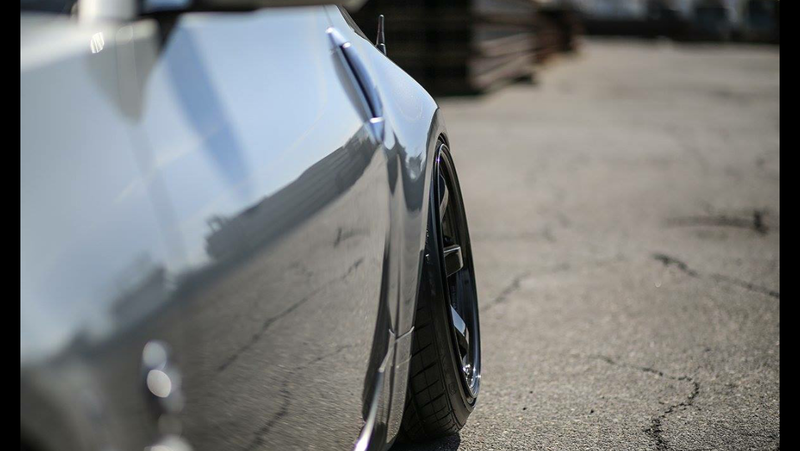 The REAL TE37 have less of an aggressive curve where the spoke and the lip meet. 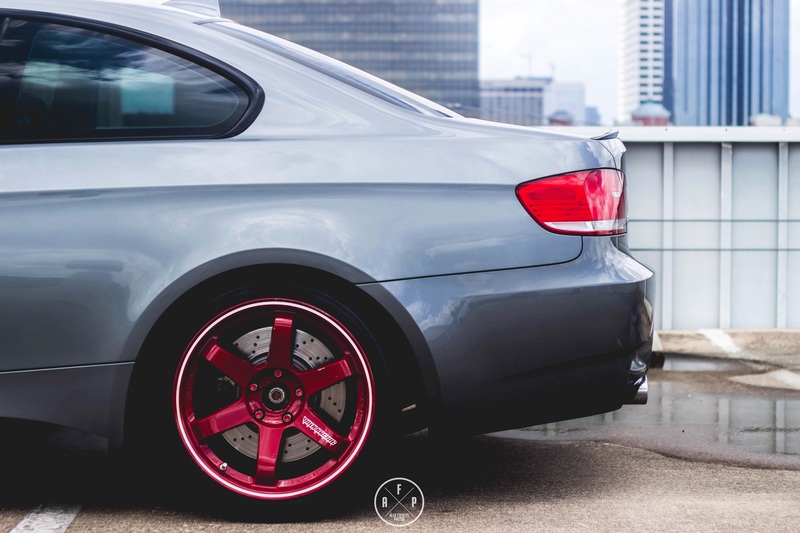 The RED Volks are the legit wheels. 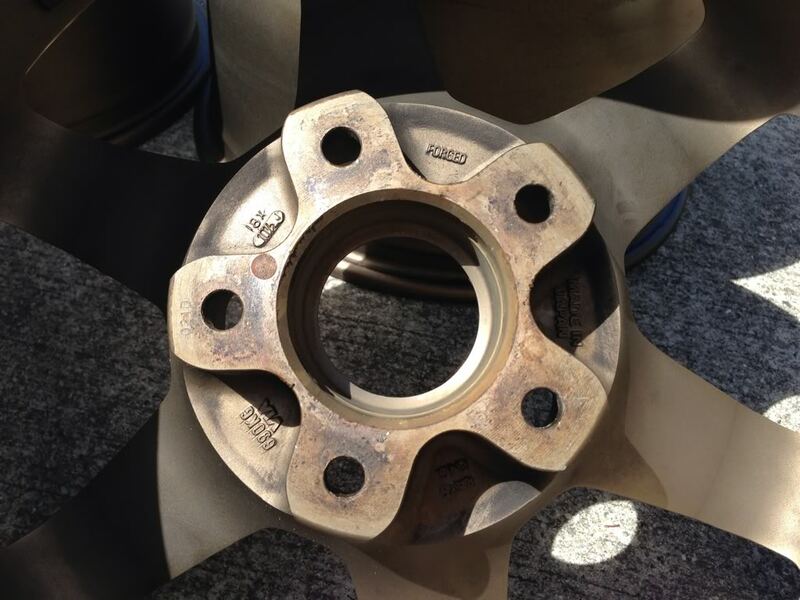 The top picture ^^^^ is another example of the real TE37 wheels. Notice the stamp placement between the LEGIT VOLK spokes and the the “TE37” on the CL ad. The TE37 on the CL ad are missing some stamps between the spokes. The CL ad shows its has some the stamps between the spokes but the other spokes doesn’t have any markings between them. The “TE37” on the CL ad shows “Japan” engraved on the wheel. The REAL TE37 has “made in japan” on the wheel NOT “japan.” You also notice the “Rays Eng.” is not on the black “TE37” CL ad. That is the VOLK TE37 copy ^^^ And the one below it is very similar to the copy. 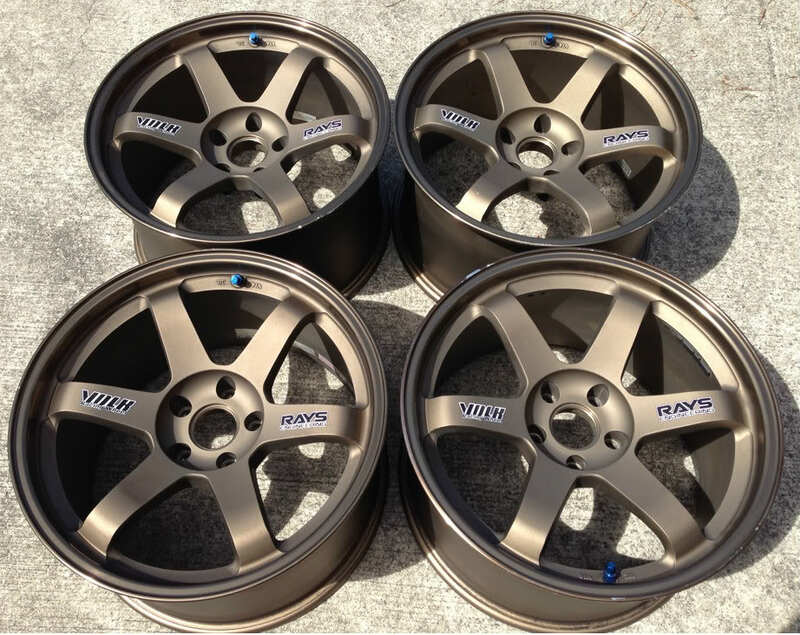 The “VOLK Racing” on the TE37 CL ad looks very similar to the real deal BUT the seller stated “the rims are 10 years old.” Then that must mean its pre 2010 VOLK. 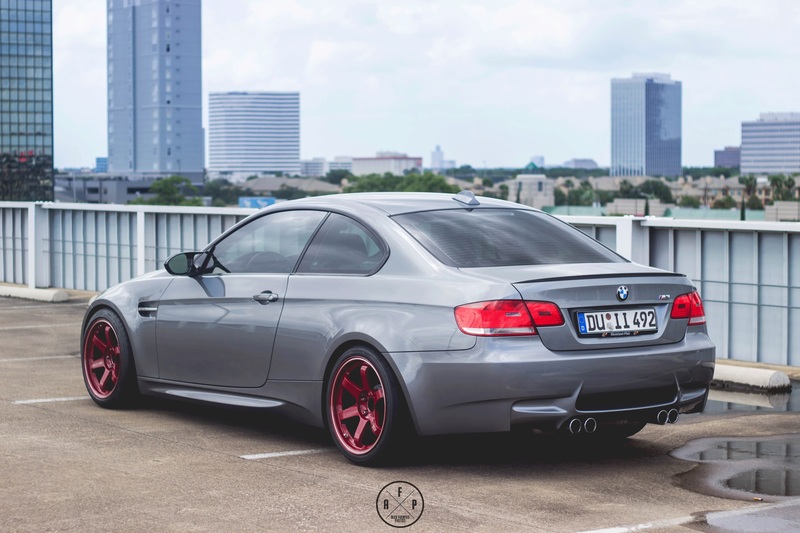 Well as far as I know, ALL OLDER VOLK TE37 didn’t have “Japan.” Volk Racing,” and “Forged” stamped between the spokes. 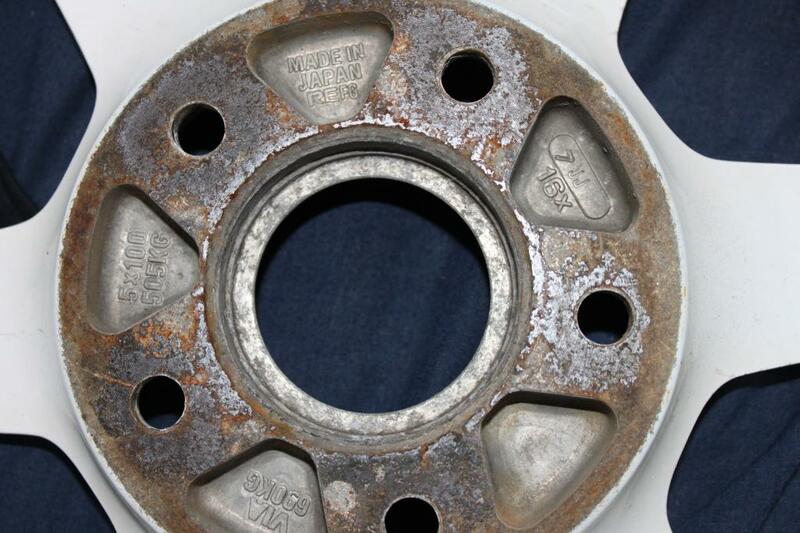 The OLDER VOLKS had the “VOLK” and “Made in Japan” stamped on the back of the wheel hub. 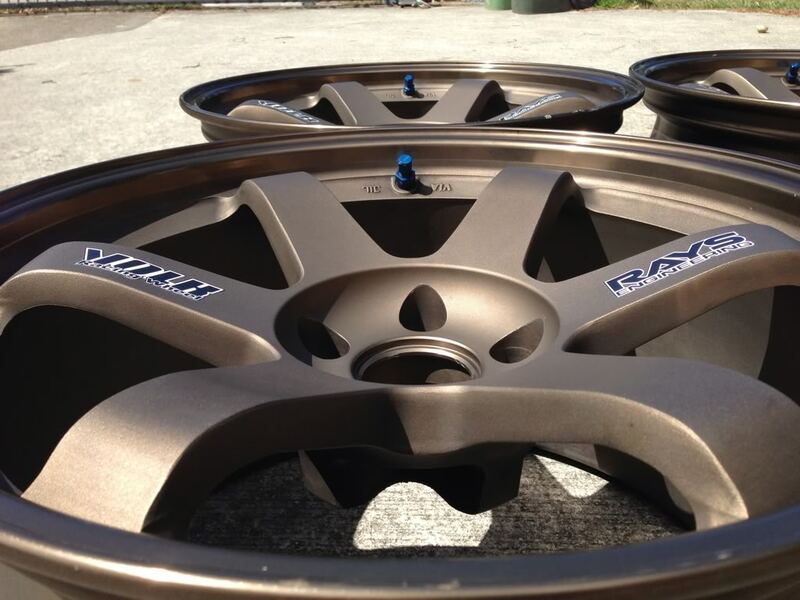 Post 2010 VOLKS now have their logos stamped between the spokes and certain TE37 models have it engraved on the spokes. 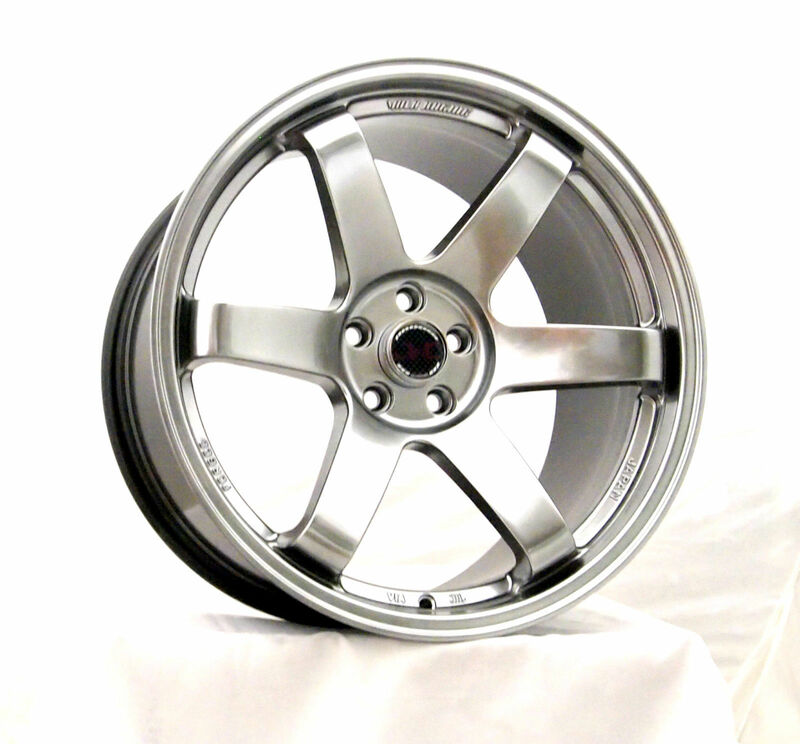 Reference: http://jdmphasis.blogspot.com/2013/04/fake-volk-racing-te37.html. No stamp marks between the spokes and look how the spokes curves near the lip, not as sharp (aggressive) as the black TE37 on the CL ad. The “made in japan” and “rays eng” are stamped on the back hub. The FAKE VOLKS wont have that. 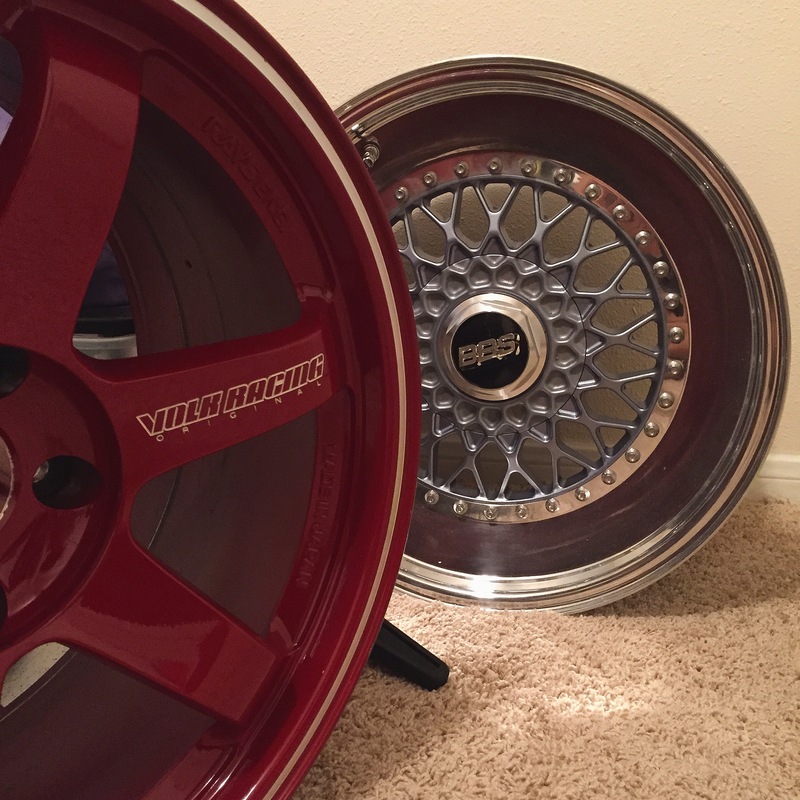 The counterfeit wheel game is strong is out there and there are people who are willing to trick you into buying “legit” wheels when its actually a fake wheel. 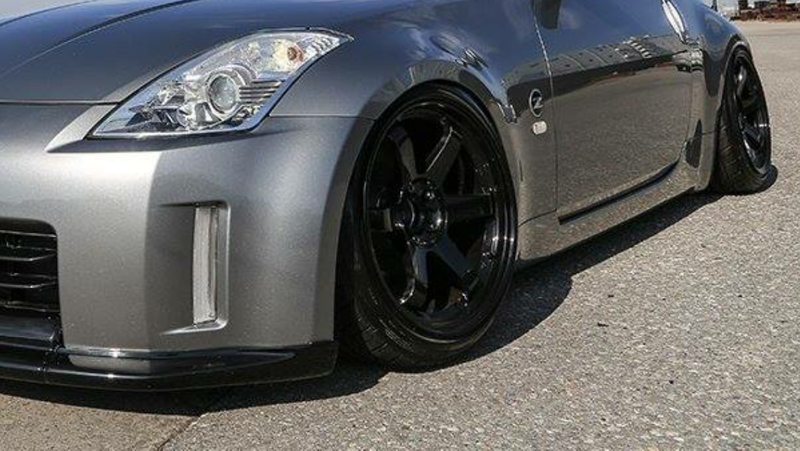 This is first I have seen a wheel company, JNC wheels, put a Volk Racing logo on the front rims when apparently its not an authentic Volk rim. People buying reps and slapping Volk stickers is old news now. The pictue above is original volks. They are just older version than the new TE37s. 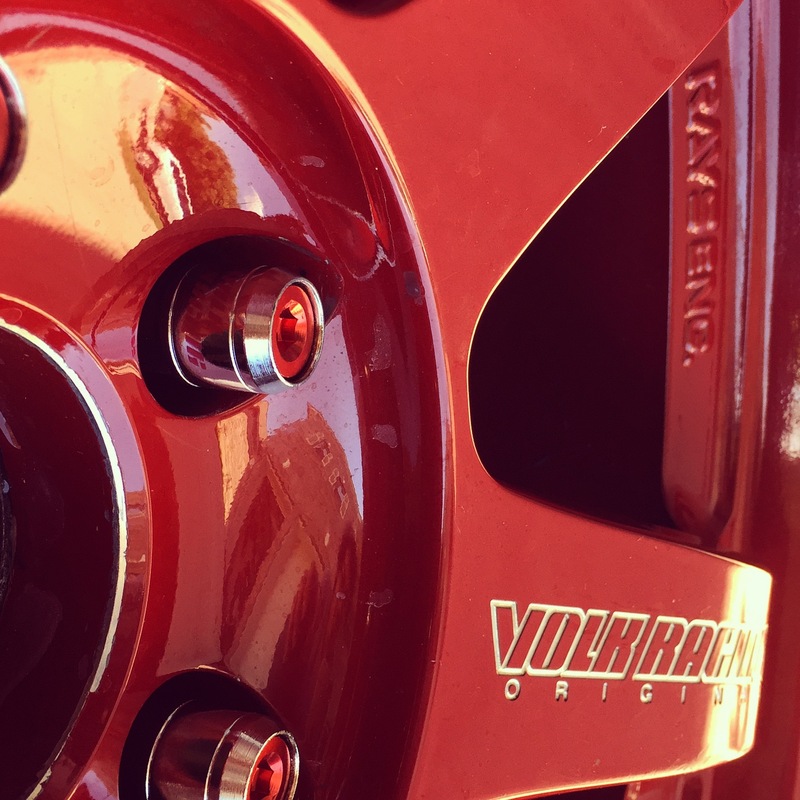 If you also notice that the original Volk TE37 valve stems line up with the lug nuts. 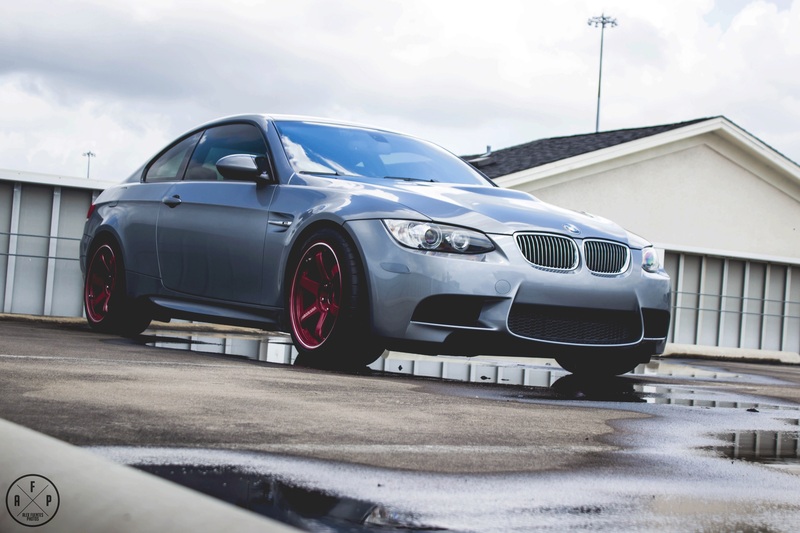 Most rep wheels wont that feature. If all else fails, just look at the back to wheel hub. 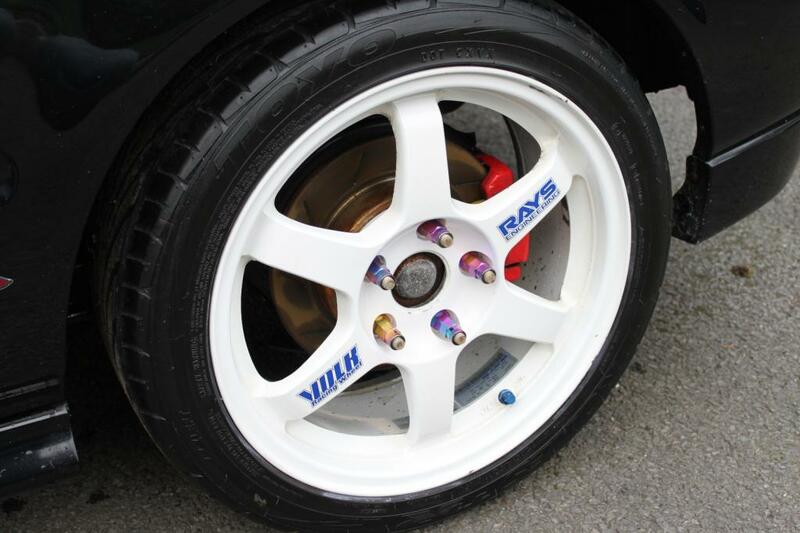 Original Volks should have “made in japan” “forged” or “Rays Eng.” stamped on the back of the wheel hub. 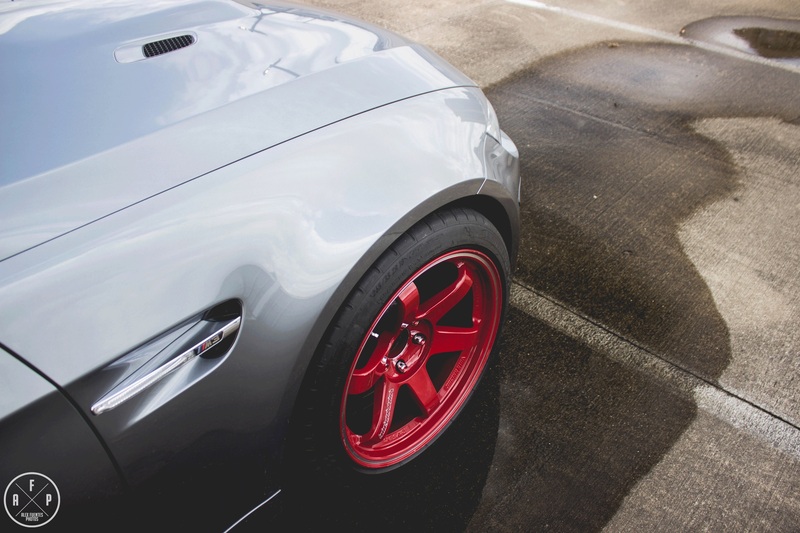 I don’t mind replica wheels, I mean I do mind, but what can I do about it. What bothers me the most is when someone tries to sale the fake wheels as the real wheels. That is just wrong morality and tells you a lot about the person’s integrity too. Ripping off the unsuspecting customer thinking they are getting a great deal on some real wheels when instead they overpaid for fake wheels. To me the wheels are fake. Now I could be wrong, but I have been through many sets of wheels and a avid wheel aficionado, that this “TE37” ad on CL seems fake. There are just too many things that makes wonder if they are real. 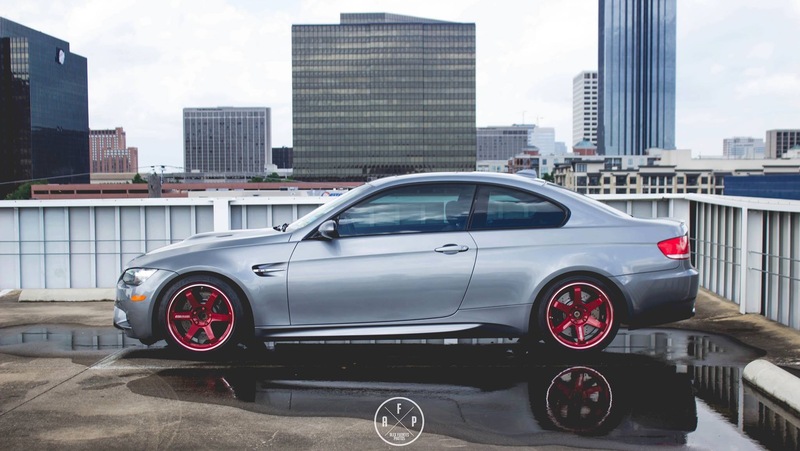 I wouldn’t buy those rims no matter how cheap it is. Im sure there are many other examples out there too. Save the wheels, buy legit.